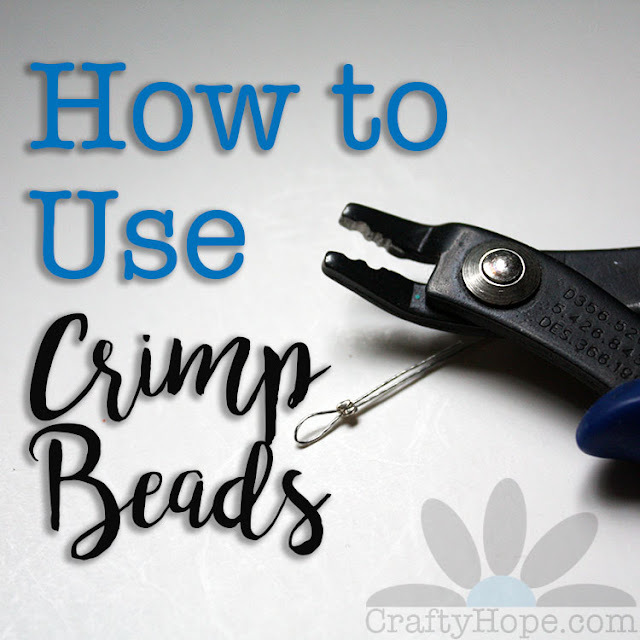 Once again, I am writing this post on Friday and scheduling it for Saturday as I've got another busy weekend ahead of me. I've checked my calendar and next weekend doesn't look near as crazy thank goodness. I need some down time!! 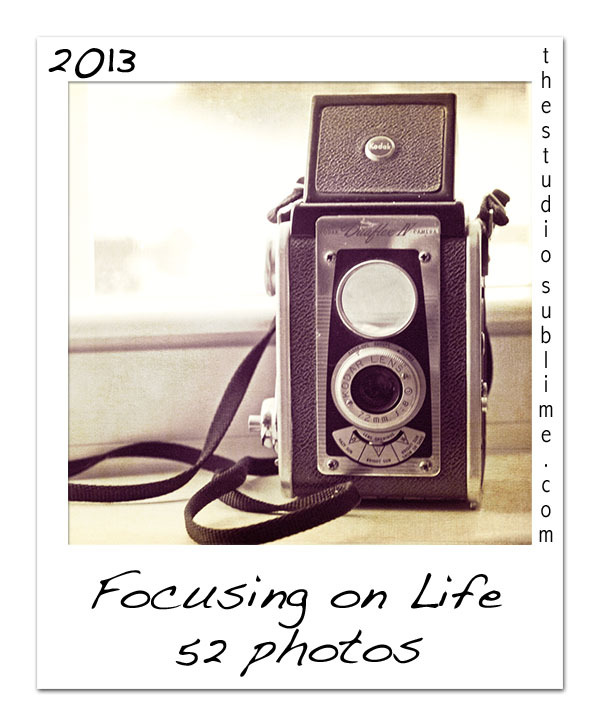 Sally at The Studio Sublime challenged us once again with another photography prompt. This week's prompt was Create Art. 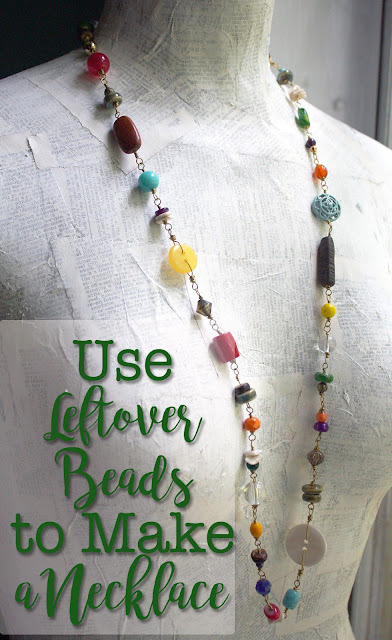 While I am a jewelry ARTist (am too, it says so on my business cards), I wanted to break out of my shell and make something other than jewelry for this challenge. This also helps with my goals for the year. 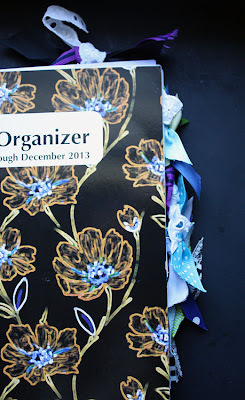 [I added "craft something other than jewelry" to my list for 2013.] Let me start by saying that for the first time in a while, I decided to get a paper calendar for the year to help me keep track of everything. However, I'm very particular about the layout of the calendars I use. 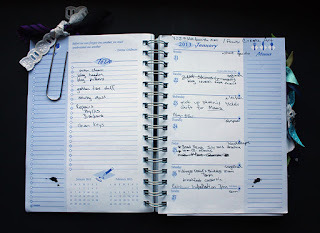 I want a calendar that has the whole month-at-a-glance, but then the following pages are sectioned off by week. It took a little looking, but I finally found one to suit my needs. 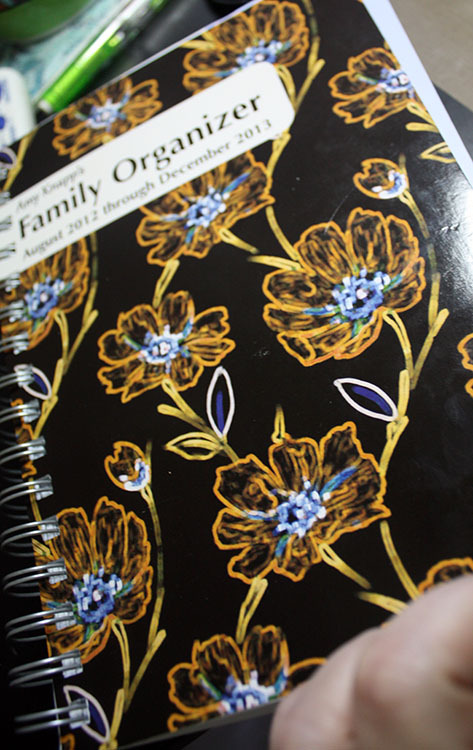 The Amy Knapp's Family Organizer has plenty of room for all my jottings and reminders. Yet, there aren't any tabs or markings to indicate the months for easy flipping. I decided to remedy that as well as to jazz it up at the same time. 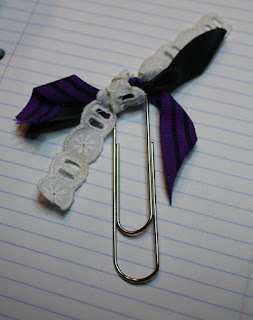 All it took was paperclips and bits of ribbon. 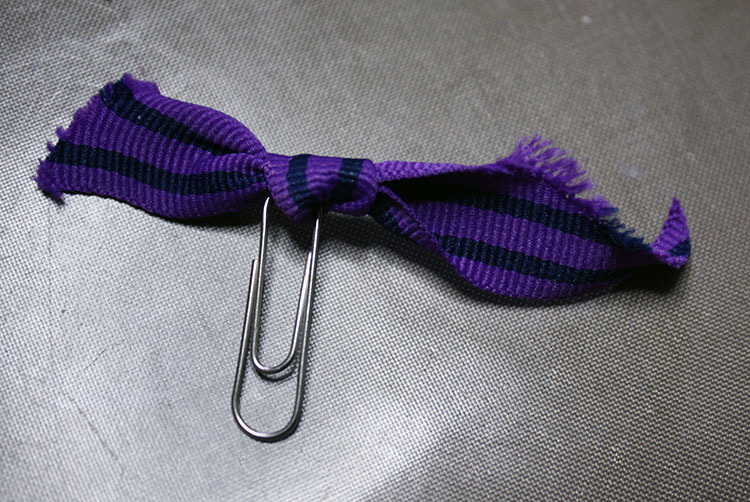 I simply tied the ribbon onto the paperclip (single knot). 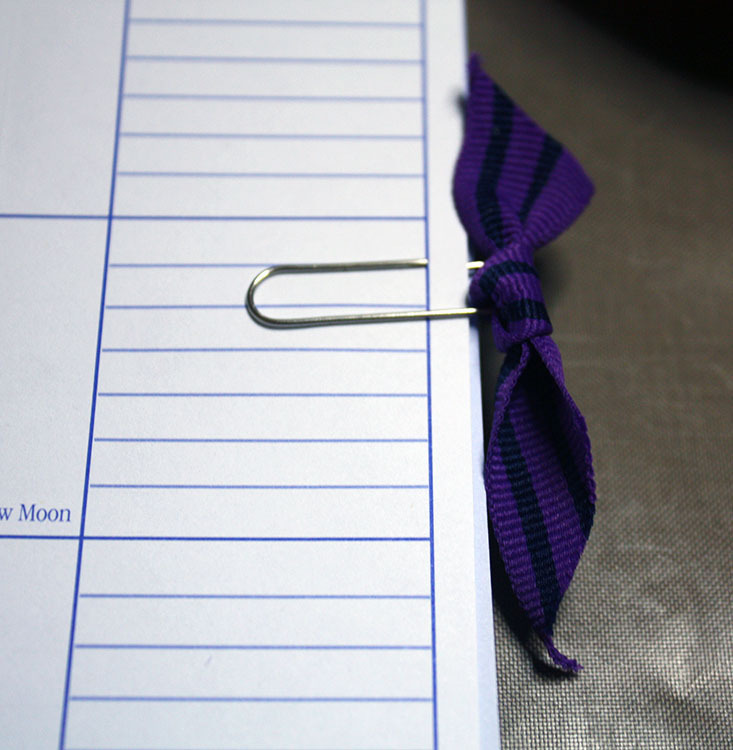 After that, I trimmed the frayed ends and slid the paperclip to the spot I wanted it in my calendar. Instant fru-fru and easy access!! I repeated this process for every month with a different color ribbon or lace (for fun and color). Now my calendar's not so boring anymore! 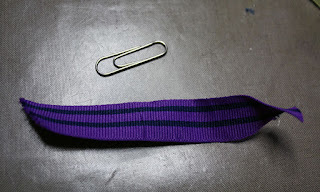 I also added a JUMBO paperclip with several layers of ribbon to mark the current month/week. Now, this may not seem like "art" to you, but I think that anytime we work to either make something beautiful or to beautify something; it's art. I apologize for the picture heavy post, but I wanted to include all the steps I used to Create my Art in case you needed a little extra fru-fru on your calendar too. Next up? Altering the front cover of the calendar! Check out how others interpreted this prompt by visiting the list of participants on Sally's blog, The Studio Sublime. Now that is COOL! I am soooo wanting to get organized and have looked at different books but just didn't see any I liked. Now I know why. Hopefully you don't mind if we use this beautiful art piece for inspiration!!! Your tabs are gorgeous and yes - that calendar needs the tabs! 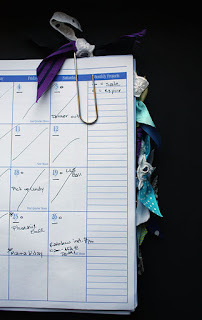 This is a great way to keep organized! Kudos to you! 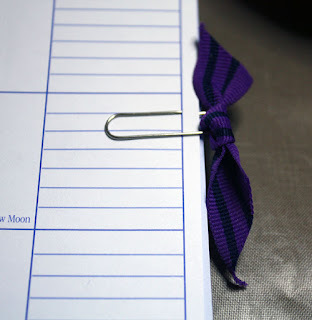 What a fun little way to "jazz" up your appt book! What a great idea! What better way to beautify an every day thing than to add ribbons. Love it! This truly is art - can't wait to see what you do to alter the cover. I thought at first you had embroidered those stems/flowers - LOL! Cute idea, and it looks as if you had fun! Vera- Best of look on finding a book that works for you. I'm so glad you like what I did with mind. Totally go for beautifying yours as well. That's why I shared it! Shel- I'm so glad you think it counts too. Thank you for that reassurance! Cynthia- Oh yeah, paperclips are such a great invention and so basic. But, they tend to be so boring. The ribbon gave them an added umph for sure! Donna- Ribbons are so easy, but I just had another thought that Washi tape might have worked also. Hmmm. Well, if I get bored of the ribbon I can always change it out. Thanks! My calendar so needs a little extra fru-fru! what a fantastic idea thanks for sharing! What a lovely way to "pretty up" a basic, utilitarian calendar and make it work for you. It's so cute! What a great idea. I love how you jazzed up a boring calendar and made it something fun for you to use (and with all we put into our calendars, they *should* be fun). I never would have thought of something like this! Of course it's art!! Super idea Hope, it is pretty, artsy, and useful all at the same time. I like what you did. Beautifying something is indeed art. Something functional doesn't need to be boring. What a clever idea Hope! 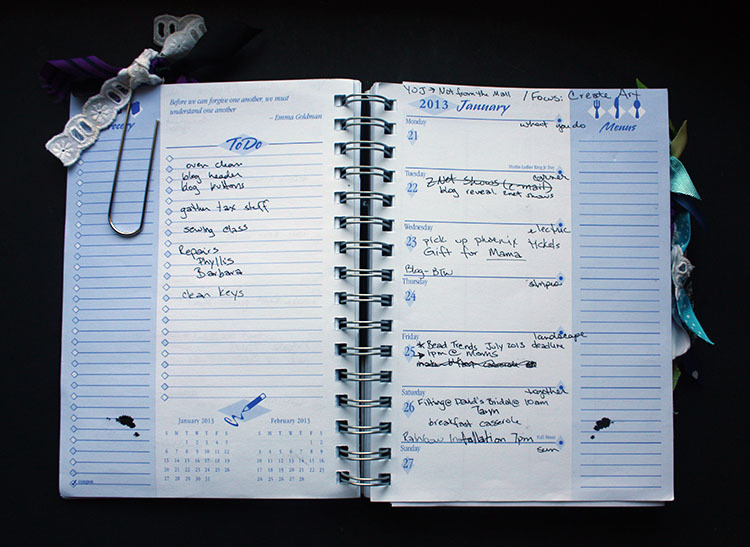 You made the boring task of scheduling into a work of art ... NICE! You are an ARTist indeed. Who can come up with such a creative, beautiful, artful solution! What a right brain -left brain combination. And thanks for all those pictures. It helped us , at least me to understand the process. A picture says a thousand words. Alanka- Aw, thank you!! It really is a simple process, but I always like to make things even simpler. I'm a very visual person and pictures always help. I knew there had to be some others out there who felt the same. Hope, It is definitely ART!! 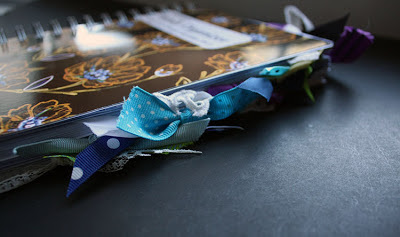 The ribbons are lovely and what a great idea!! I am soooo particular about my paper planner too!! You are too funny, your "It says so on my business card" I had to laugh because I immediately thought of, "if you read it on the internet it must be true" commercial! HAHAHa!